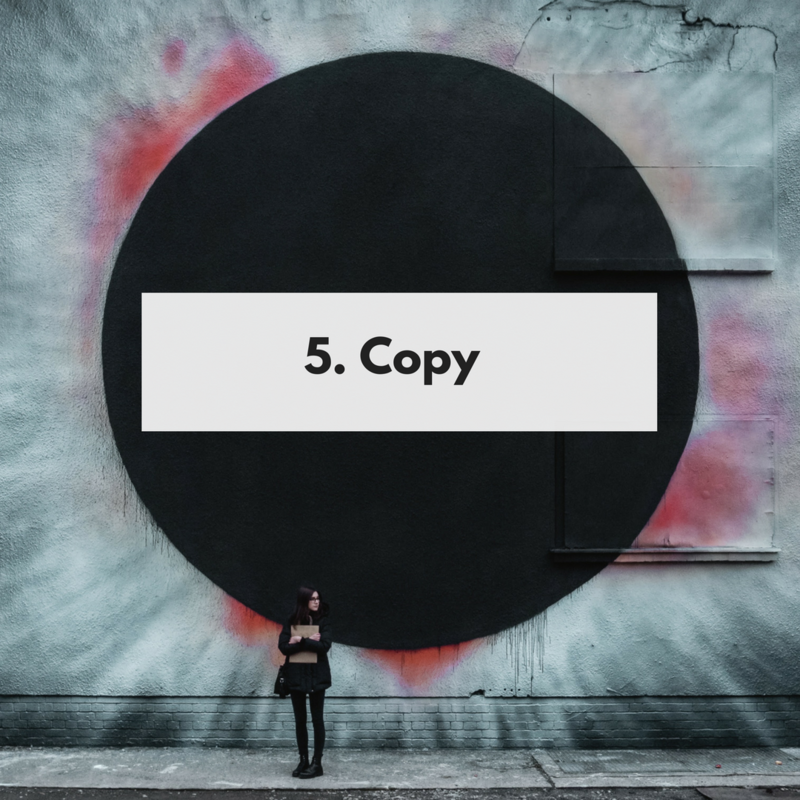 5 Tips to Creating an Extraordinary Visual Online Community Design! 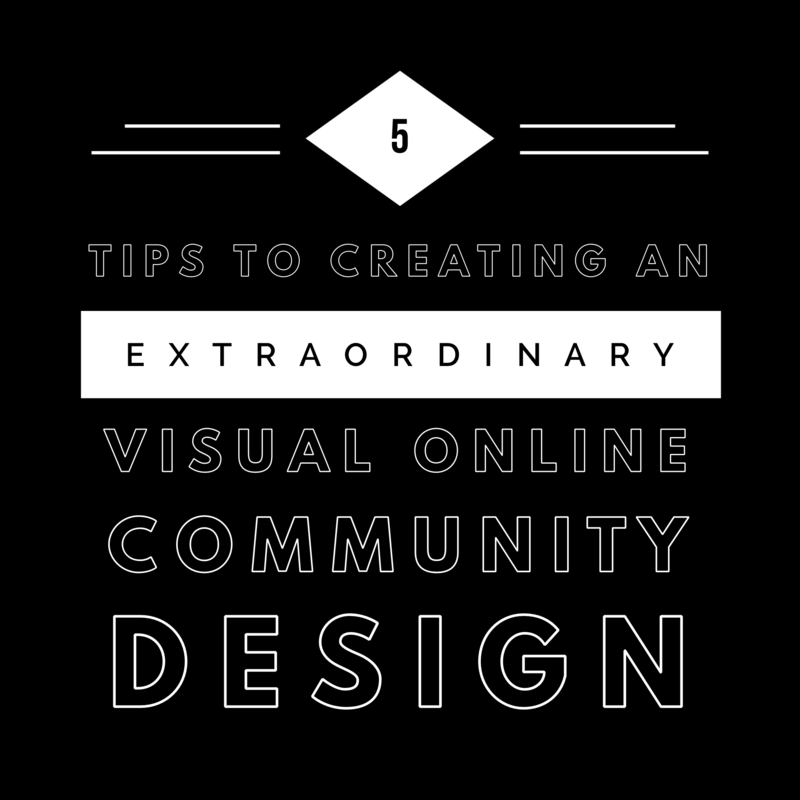 Home > 5 Tips to Creating an Extraordinary Visual Online Community Design! Every online community is unique. It is imperative that you understand what resonates with your particular target audience. 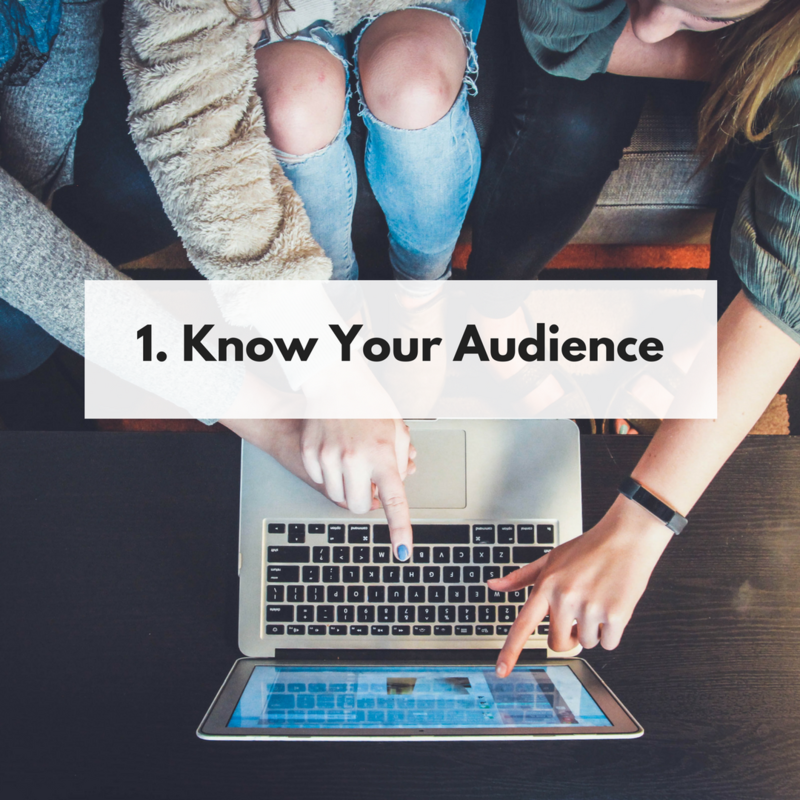 You want your audience to feel excited about being part of your community. There are many elements to the design process that will help build that excitement. Ultimately, the community design needs to attract your audience, mirror your brand/values and encourage engagement. 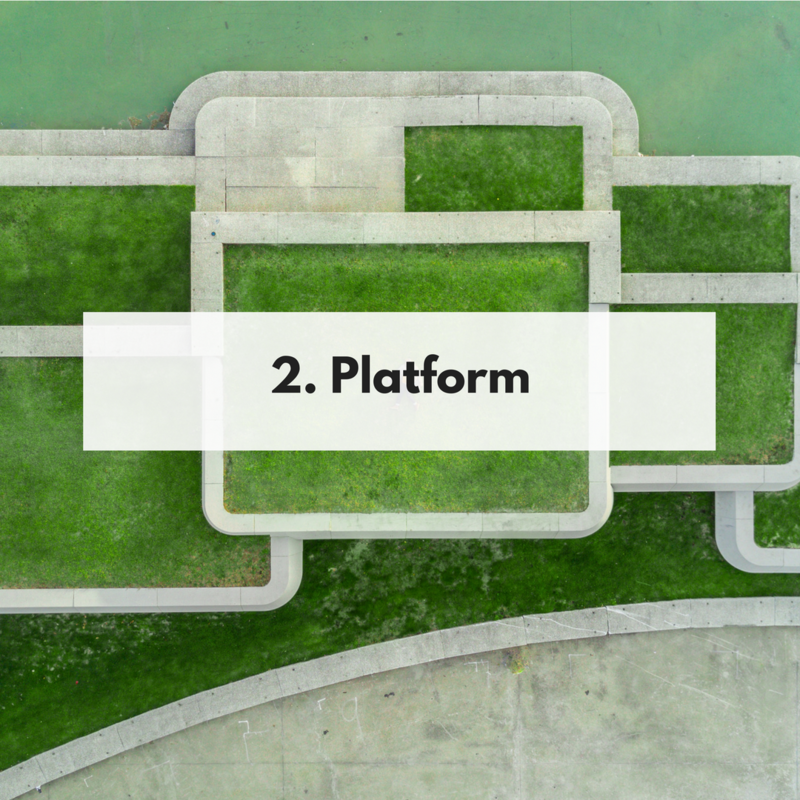 Now you’ve had a think about what makes your audience tick, it makes choosing a community platform easier. There are so many amazing features within community platforms – the ability to connect with your audience whenever you like is so valuable. If you’re feeling a bit overwhelmed by the options, we will happily talk it through with you… feel free to get in touch! Now we get down to the visual impact of your online community. Choice of colours within an online community is significant. From the colour of the menu bar, buttons, borders, to the footer… it is really important this reflects your brand image. Your community already have a connection with your brand image and they need to trust and feel that connection within your community too. 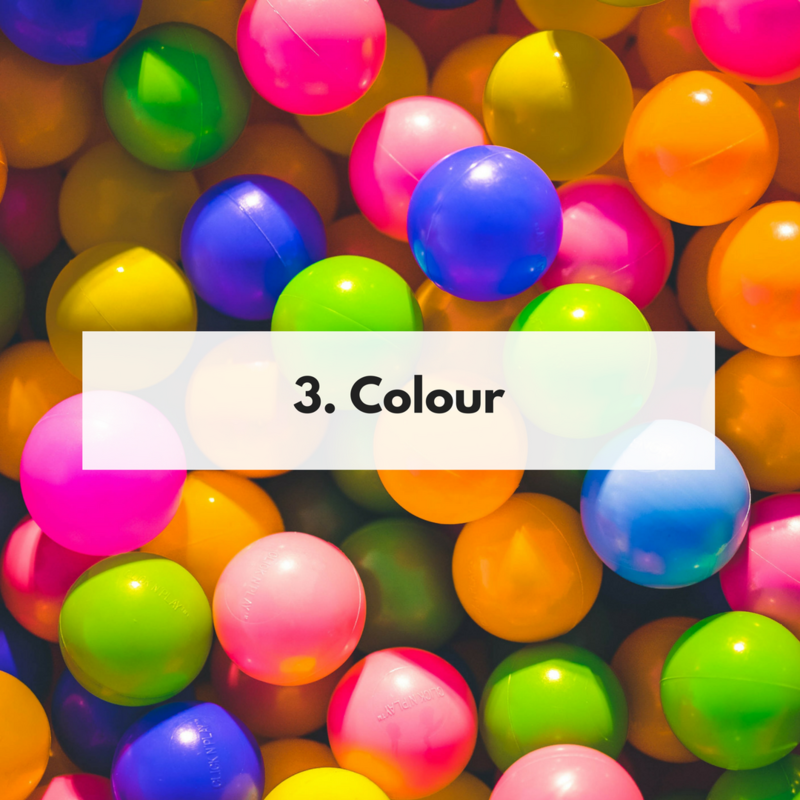 Similarly to the choice of colours, the images used within your community need to reflect your brand and connect with your audience. Take time to choose the best images. 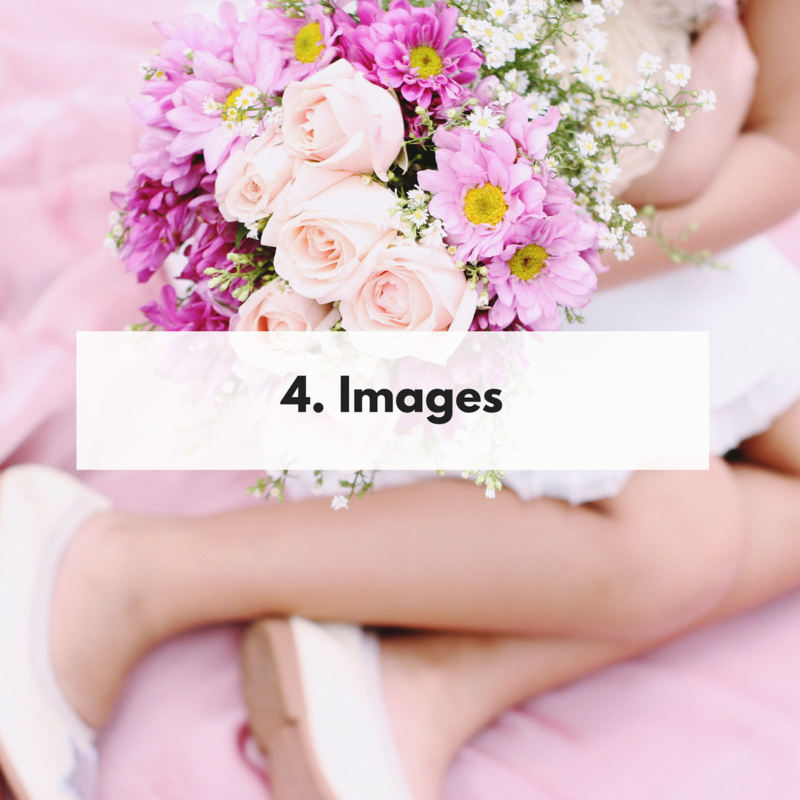 It is important that the images you choose are of high quality, relevant for each particular section of the community, quick to load and have the same visual impact across all devices. The language you use must resonate with your particular audience… for instance, if your online community is targeted at a younger audience, the tone of voice you use within your online community must be relevant to them – have a think about how your audience communicate with each other and what makes them currently engage with your brand. Again, this goes back to knowing your audience. Make sure your copy speaks to them! How Market Research Can Save Start-Ups from Failing!